The Nightlife scene in Marbella is famous Worldwide with the Summer Season in particular being when 7 nights a week partying can be enjoyed with International DJs making an appearance at the Super Clubs and hip Rooftop Bars being open from dusk until dawn. The area of Puerto Banús is where the younger crowds tend to head however Marbella Puerto Deportivo and its Promenade area, the Old Town of Marbella and the towns either side of Marbella such as San Pedro de Alcantara and Elviria may not have any clubs but certainly have a selection of great Cocktail bars, Lounge bars and more International Pubs too. Pay a visit to La Suite at the Puente Romano on the glamorous Golden Mile if you like to sample some fine cuisine and then dance the night away or be entertained in one of the late night bar venues that offer live music such as La Sala, or head to Linekers and Bijoux for a proper let your hair down kind of party feel. If it's a lounge bar atmosphere you are after then Living Room in Nueva Andalucia, Babilonia in Puerto Banus or some of the bars in the Puerto Deportivo of Marbella such as El Faro and the Beacon, both a good choice for some chilled out drinks. Or, if a cool clubbing scene with top DJs is what you are looking for then Tibu, Pangea, Mirage or Dreamers in Puerto Banus are a must! 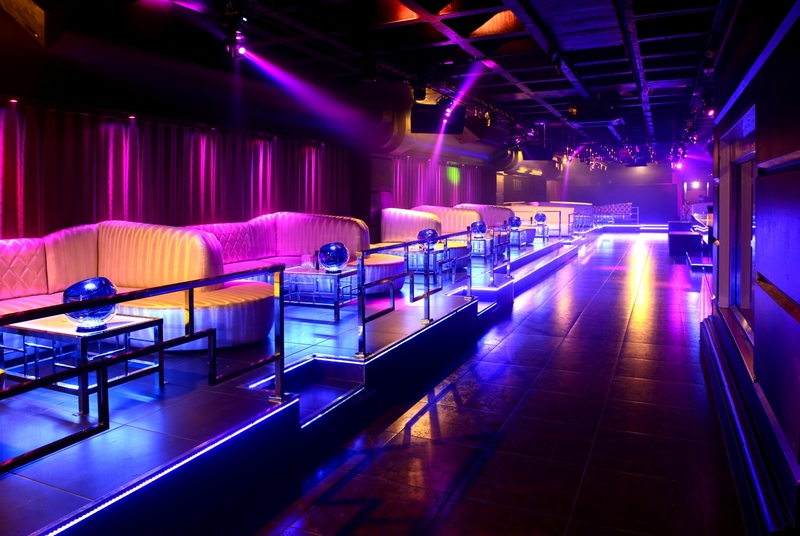 If you are looking for a personal recommendation then the My Guide Marbella team know their way around the Marbella Nightlife scene so feel free to contact us for advice and don't forget Puerto Banus is in fact 15 minutes from the centre of Marbella and 45 minutes from the airport so you will need to organise transport if you are not staying in the centre of town.